Feel your blood rushing as you drive across a snow covered landscape. Snowmobiles allow you to feel the freedom of covering large areas in a short space of time, its a fabulous way to get around during wintertime. 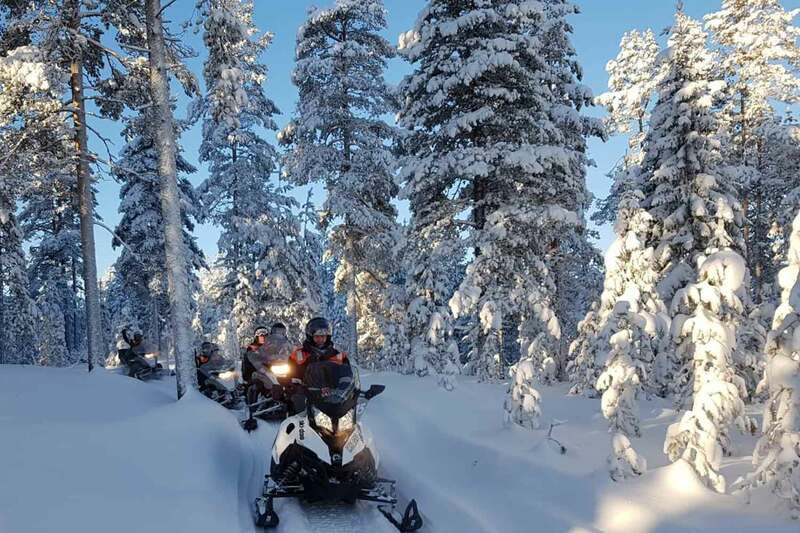 You can choose to drive your own snowmobile or share one with a friend and travel into the forest areas around Luleå and beyond. 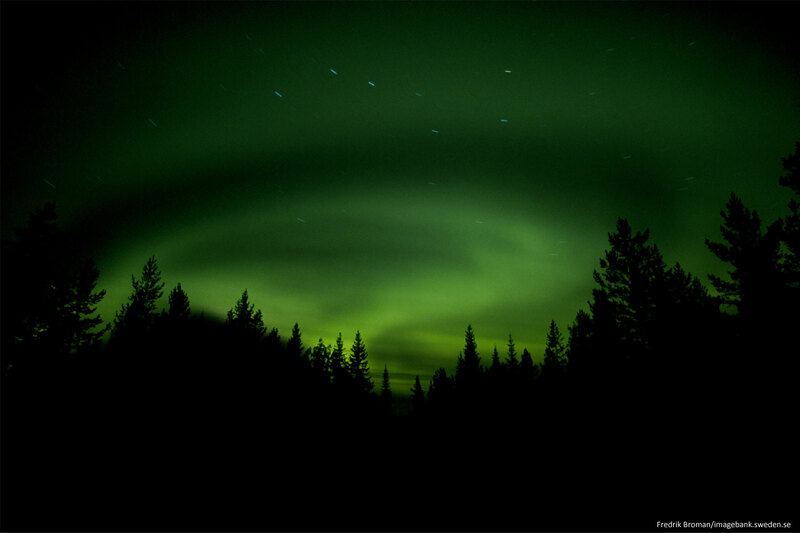 During the tour you will drive through snow covered forests and over frozen lakes. where you have to chance to discover animal life. No experience is required and all gear needed for a safe and comfortable trip will be supplied. 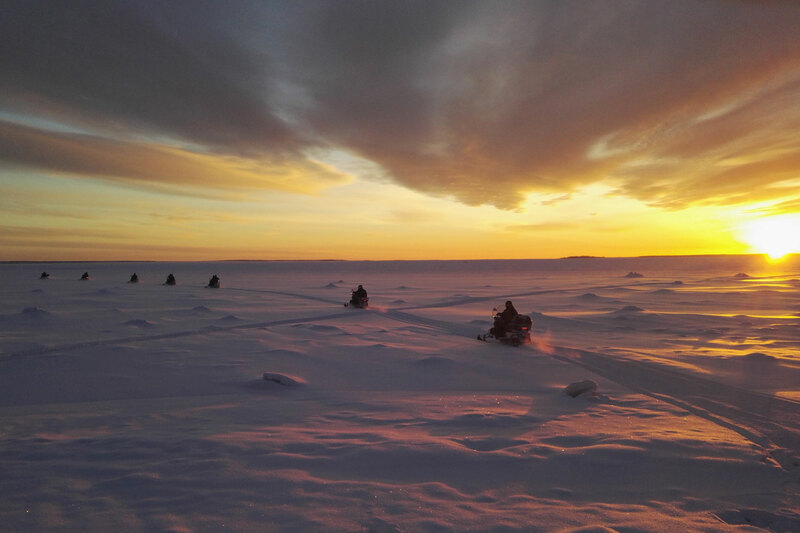 On this snowmobile tour you will drive over frozen lakes and trough snow covered forest. Before the tour starts you meet your guide and get a briefing of the tour and safety instructions. Your guide will ensure that you are at a comfort level suited to your ability, and introduce you to routes and trails that have been selected to challenge and excite you. 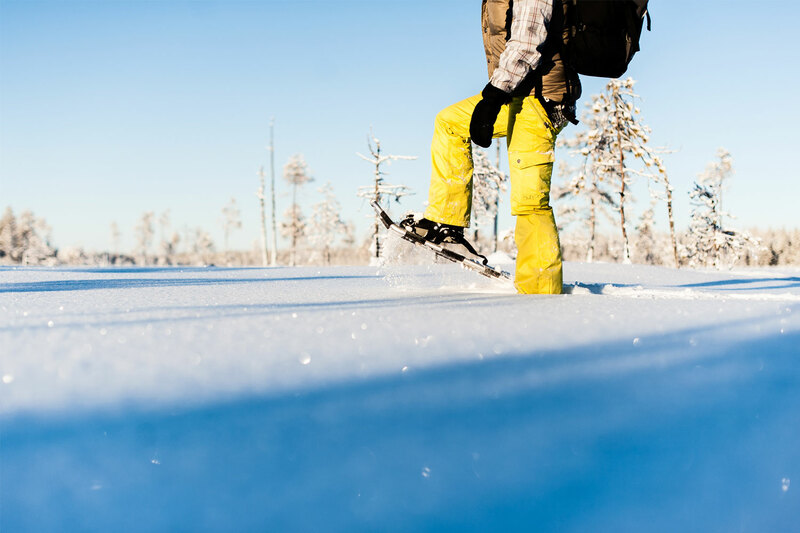 Along the way stops are made for hot beverages, where the guide will tell you about the surroundings and about life and nature in Swedish Lapland. 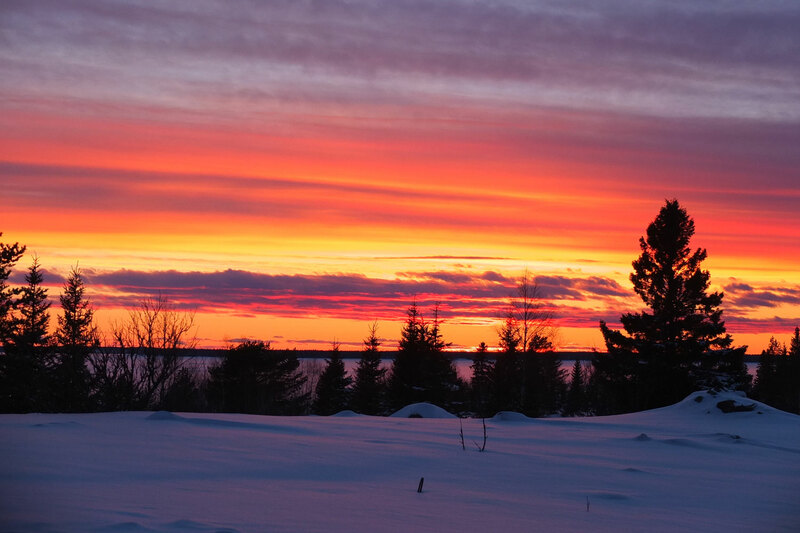 Experience the perfect mix of easy riding and exploring the beautiful winter scenery that surrounds Luleå. 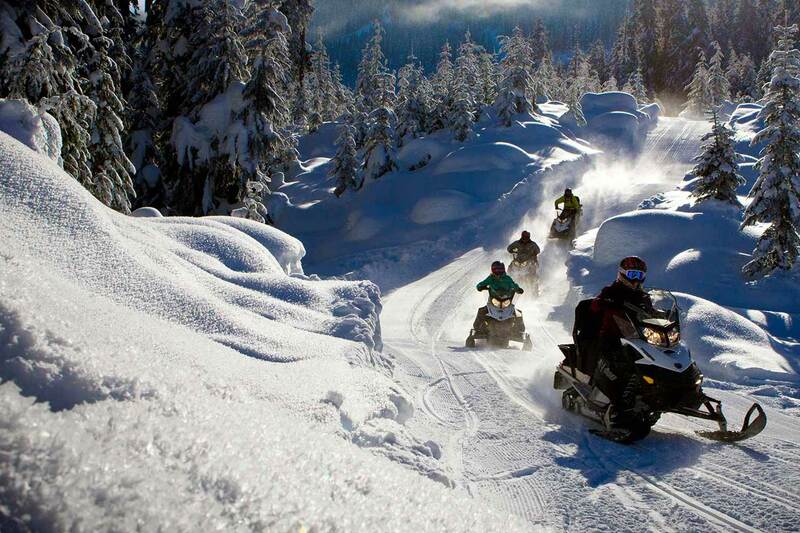 Use of a snowmobile overall, warm boots, gloves and helmet is free of charge by this snowmobile tour. In order to drive your own snowmobile a regular driver license from your home country is required. 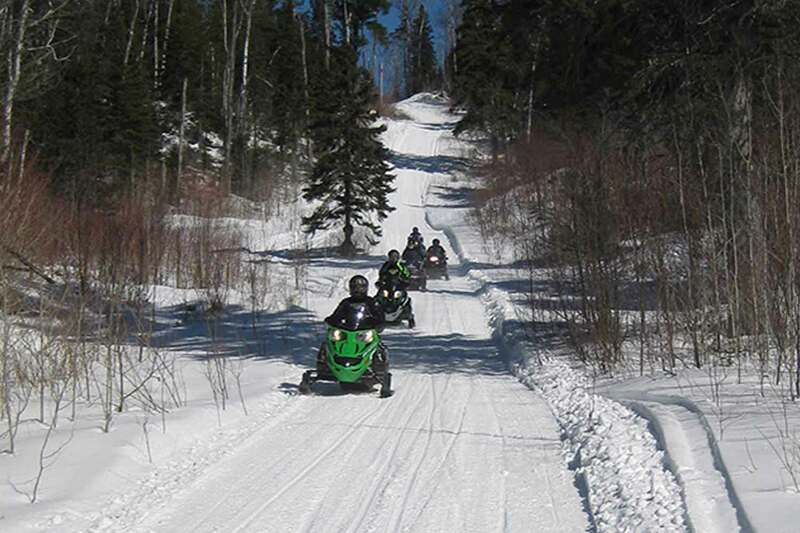 Depending on age and length your guide will decide if they will ride on the back of the snowmobile or in a sled behind the snowmobile. 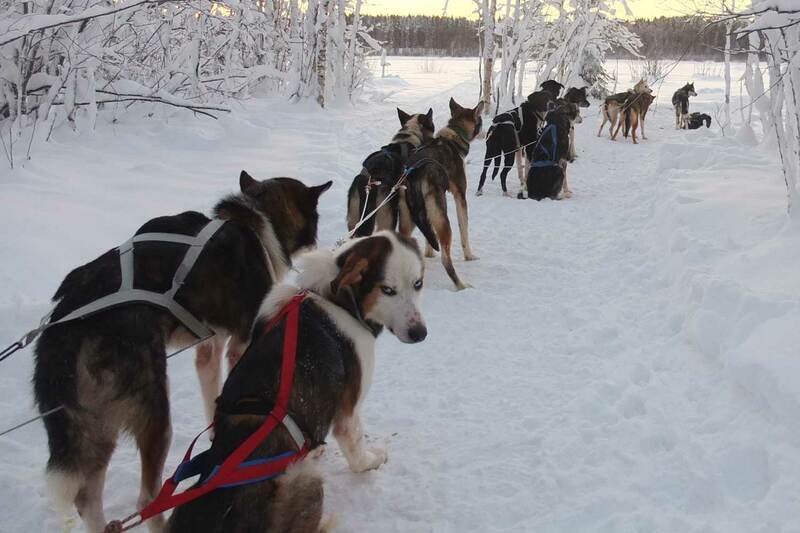 Luleå Travel organises both winter and summer activities in Luleå – Swedish Lapland; dog sledding tours, snowmobile tours Luleå, hovercraft tours, kayaking, forest hikes, guided tours Luleå – Gammelstad, ice skating, cross-country skiing, fatbiking, ice fishing, icebreaker tours, snowshoe walking, horse riding, northern light tours , Sámi culture experiences and much more activities to choose from in Luleå -Swedish Lapland.